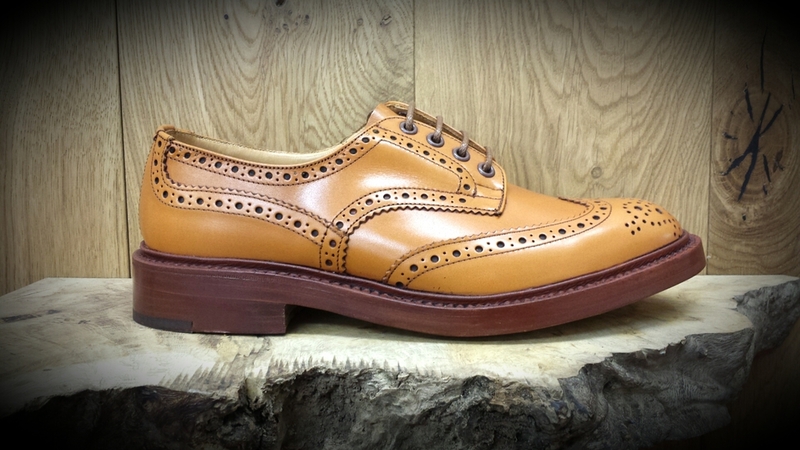 The Whitby Cobbler is home to over 300 styles of footwear. 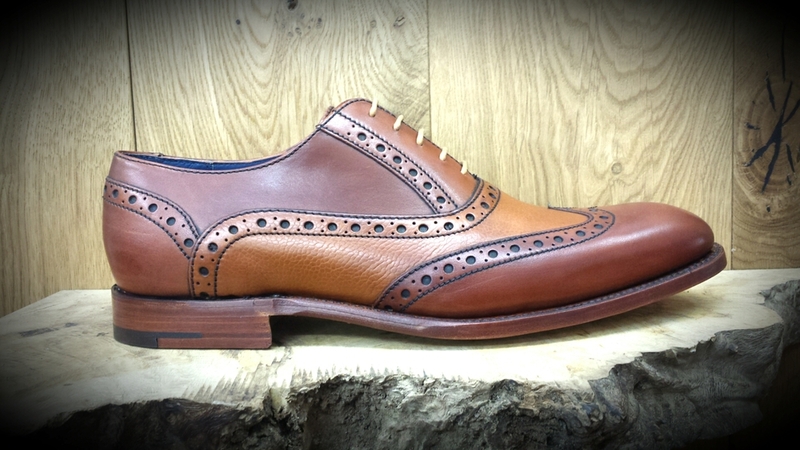 We are purveyors of fine british handmade footwear. Situated down the old cobbled street of Baxtergate is a traditional establishment with a modern day twist; the Whitby Cobbler. 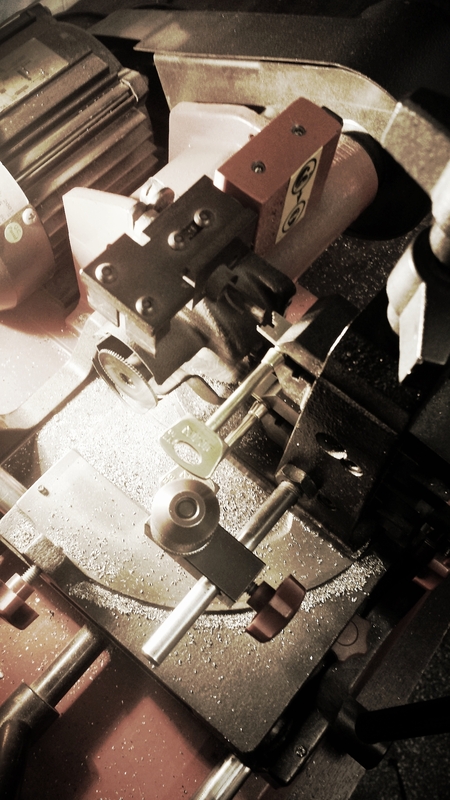 We provide a wide range of services such as shoe repairs, engraving and key cutting which all take place on site, in our ground floor workshop. At the top of our locally famous spiral staircase lives our modern designer shoe shop, playing home to over 200 styles of designer shoes and boots. 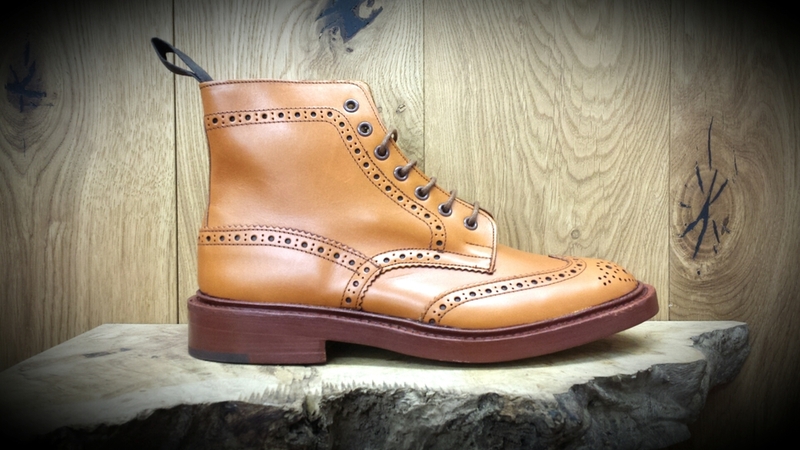 Brands such as Tricker's, Barker's and Dr Martens sit proudly on our shelves. Take a trip around our Shop. Click Here! Our 'End of summer' sale has now begun! Upto 50% off selected items. over 200 styles in the sale. Shop now! All our Spring/Summer collection must go! 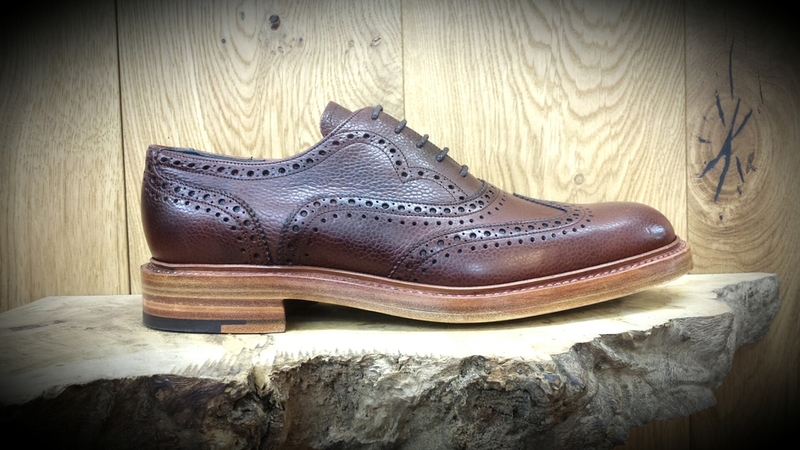 You don't get better than Tricker's, and you can have a look at our Trickers collection here. Shop Now! Our Barker collection is ever growing. 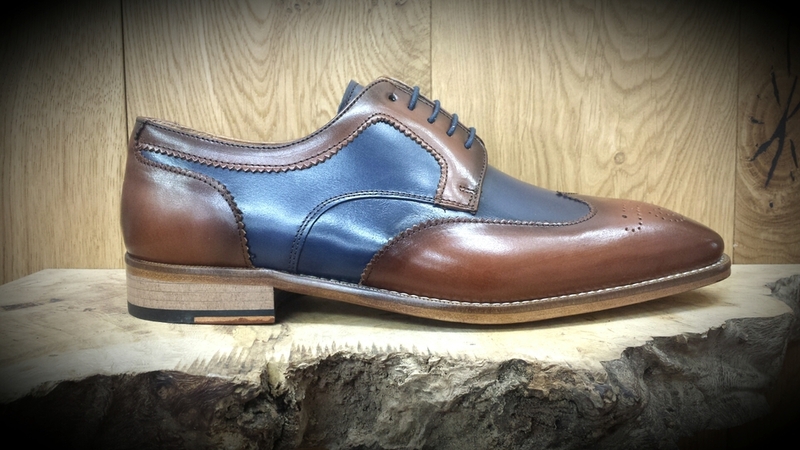 We currently have Eighteen different styles of Barker footwear listed on our Premium footwear page. Shop our Barker collection here. Shop Now! 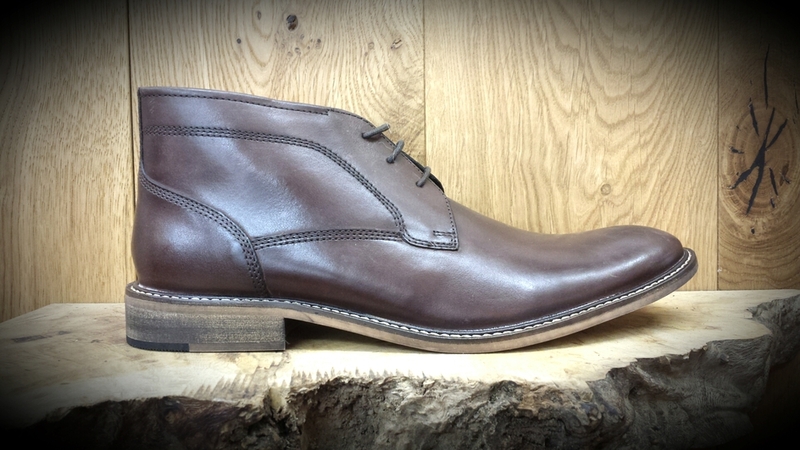 Between them, the staff at the Whitby Cobbler have over 40 years experience, and always aim to give high-quality service. 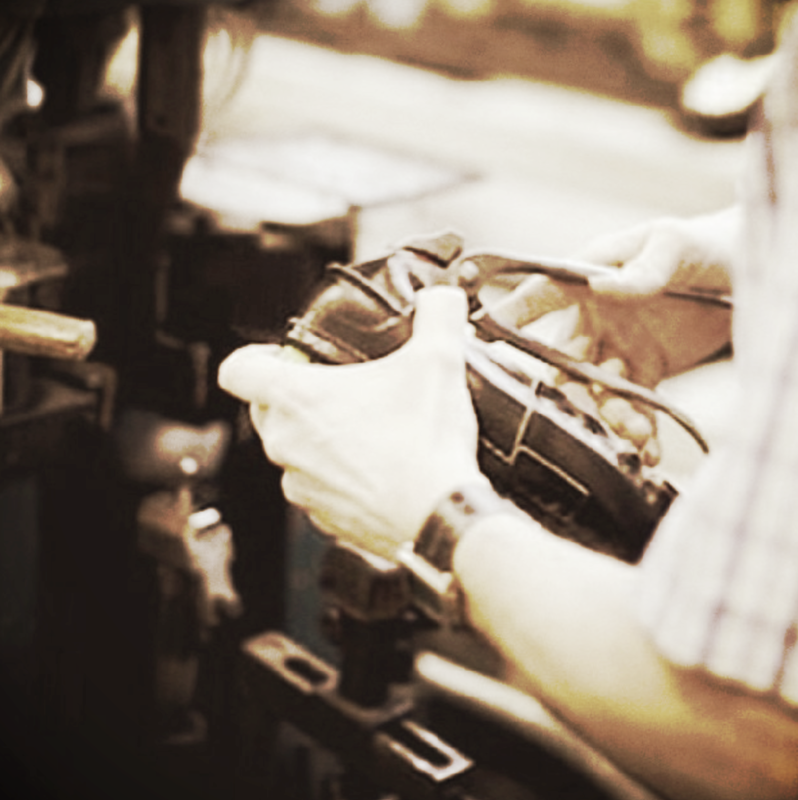 The experience we have in shoe materials, and our equipment ensures that the products you purchase from us are of the highest quality. 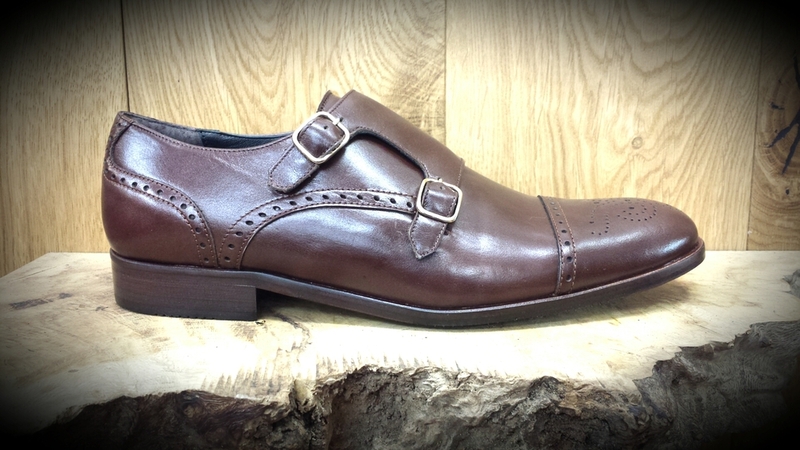 Shoe, zip and leather repairs all done in store with a fast turn-around. Cut while you wait. If we don't stock the key, we will order it in for you. We offer a huge range of shoe care products in store including polish, dubbin, protector, insoles and suede cleaners. Visit us in store or 'contact us' for a FREE trophy Catalogue. Trophy orders of all sizes are always welcome. 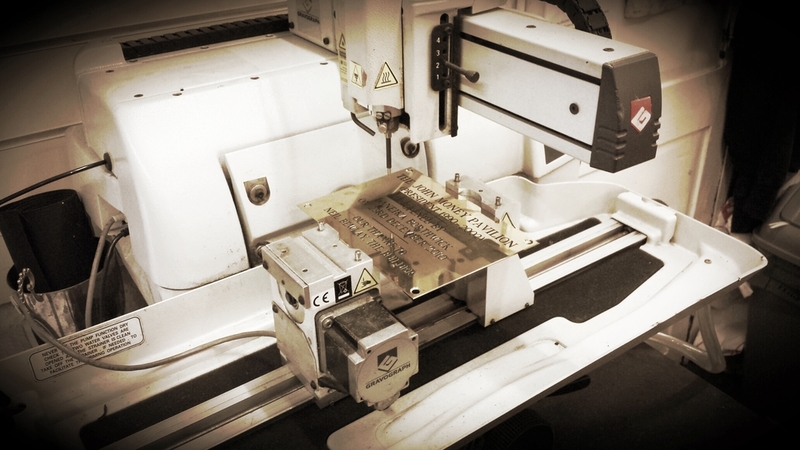 We have a wide range of 'stock' signs in store, or can create bespoke engraved signage. 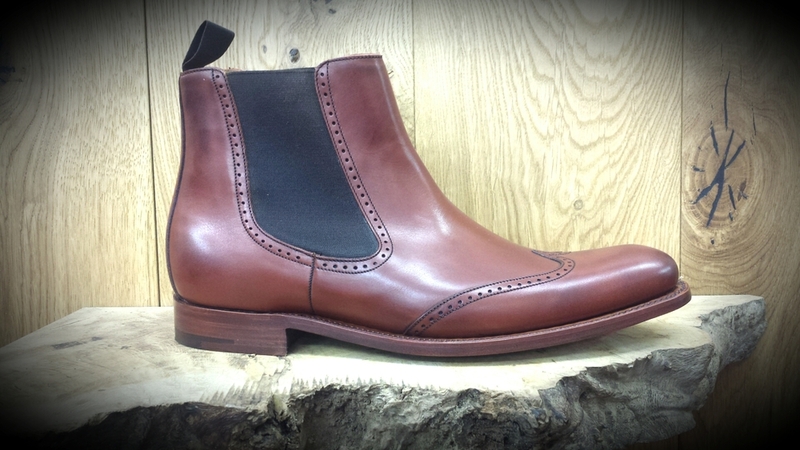 We stock a wide range of designer shoes, available in-store and online. Browse our collection here. Taking care of your shoes properly means less visits to our repair shop! Buy some of our favourite shoe care products online when you purchase your shoes to ensure they stand-up to the wear and tear of everyday life.